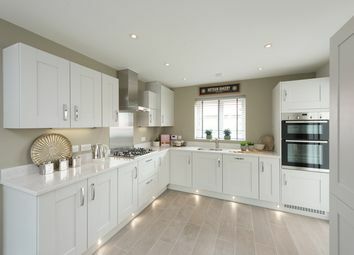 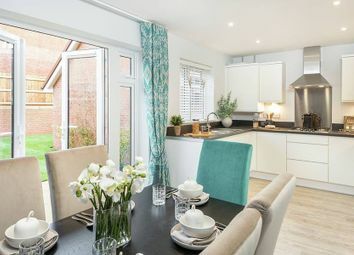 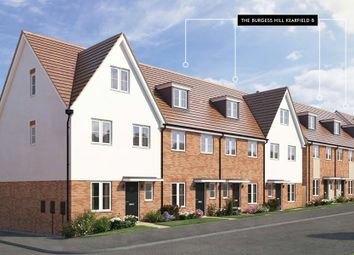 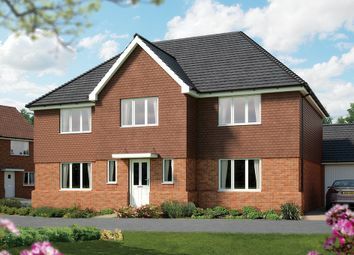 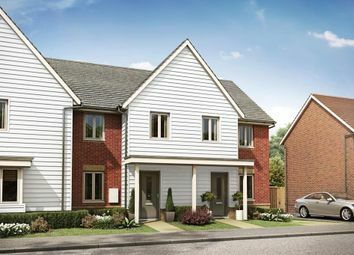 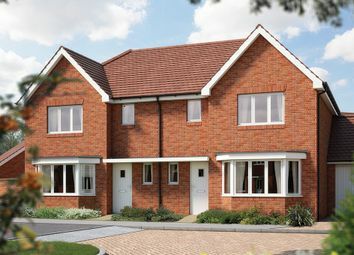 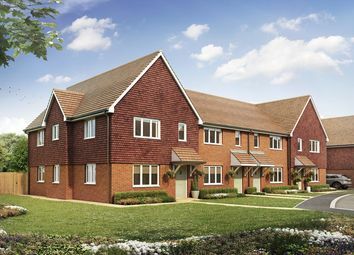 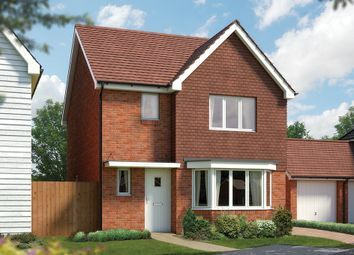 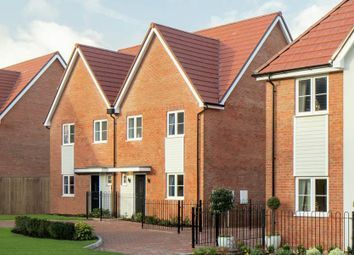 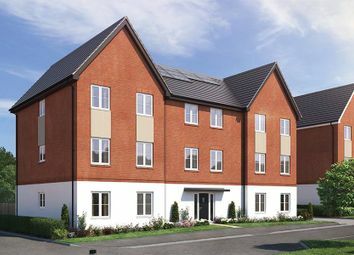 Plot 3 The Elstead - A stunning new 3 bedroom home in the beautiful town of Burgess Hill. 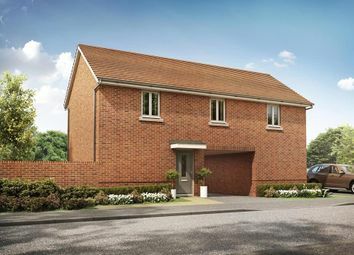 This home boasts a cloakroom/WC, modern kitchen/diner plus ensuite to bedroom 1. 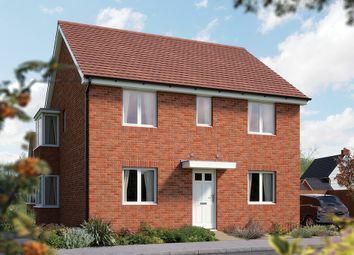 Help to buy is available so speak to us today & find out how we can get you moving.